This is one of many Earth Day related articles up in this issue! You can check out all of our going green articles here. On April 22, Central Valley residents will unite in a show of international solidarity and celebration of the scientific community by taking part in Fresno’s March for Science. The local March will be held in conjunction with hundreds of rallies around the globe and will bring attention to the validity of Climate Change and the danger that budget cuts to scientific research and political reviews of scientific findings pose to our society. “Science, not Silence” has become the battle cry of organizers, both local and worldwide, who are facilitating a grassroots response to the Trump administration’s EPA media blackout directive and the nomination-turned-confirmation of Scott Pruitt as the EPA Administrator. Pruitt, a Republican politician who has ties to the fossil fuel industry, has gone on record saying that he’s on the fence about whether carbon dioxide emissions are a primary cause of global warming, despite an overwhelming amount of scientific evidence supporting that claim. The Fresno March for Science is being organized by local citizens who are concerned that unqualified politicians such as Pruitt are being appointed to government positions responsible for making decisions which have the potential for lasting, negative effects on the environment and research funding, and in turn, the lives of their constituents. As a local organizer, I am intrigued by the projected attendance that we expect to see at the Fresno March and anticipate hearing the viewpoints of local residents. We have received a great amount of support from healthcare workers, teachers, and scientists in the Valley who are excited to step out for the day to express their appreciation of science. Still, I am concerned that there are a fair amount of people who will not attend because they assume the March is exclusive to those whose livelihoods are based in science-related fields. If that applies to you, here’s a secret that you may not expect from a March for Science host. I am not a Scientist or a teacher. I don’t work in the medical field, and six months ago, I couldn’t have told you anything about the EPA. I have simply made it a priority to get involved because I’m devastated by the thought of leaving my children a planet that’s beyond repair. I am participating because I can no longer use ignorance as an excuse for complacency. I am taking the time to educate myself because it is too important to just sit back and see what happens. I sincerely encourage you to do the same, not only for your benefit, but for your future generations as well. Scientist or not, I urge you to join us. 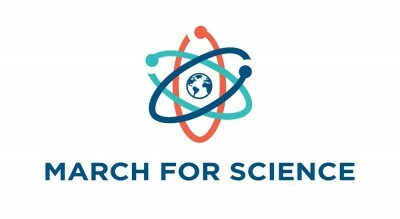 March—because scientific findings should not be edited to promote the agenda of politicians who have proven that they value their own finances over the protection of human health and the environment. March—because the scientific community needs not only our praise but also our protection. March—because silencing the truth does not change it. The Fresno March for Science will take place on April 22 and will begin at Radio Park at 3 p.m. Participants will continue west on Clinton Avenue and gather at the Blackstone Avenue intersection. Marchers are asked to respect local traffic by staying on the sidewalks and are urged to bring their own signs. In celebration of Earth Day, participants are highly encouraged to make an immediate local impact by supplying a trash bag to clean up litter in the areas they travel during the March. Any questions may be directed to Ashley Hughes or Melissa Hager at fresnomarchforscience@gmail[dot]com. 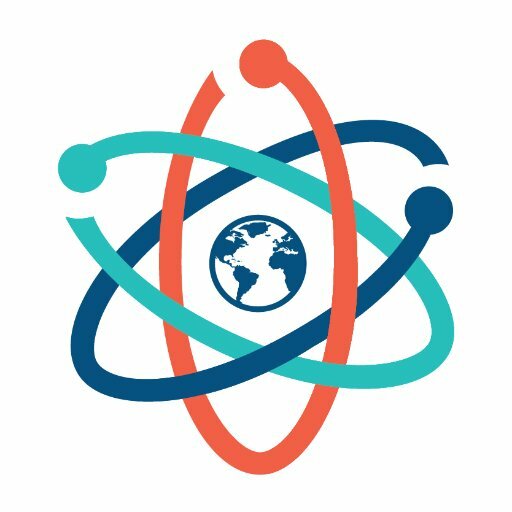 Learn about other March For Science marches across the US on their website: www.marchforscience.com. There is also a People’s Climate Change March on April 29-you can learn more about that here. Awesome!!! Can’t wait to march!